Fantastic fizz- this wine has to be one of the great value premium sparkling rosés on the market today. Delicate partridge-eye colour due to the age on lees.  This varietal wine is a perennial favourite and often sells faster than Langlois can produce it, although they never compromise on quality to release early. 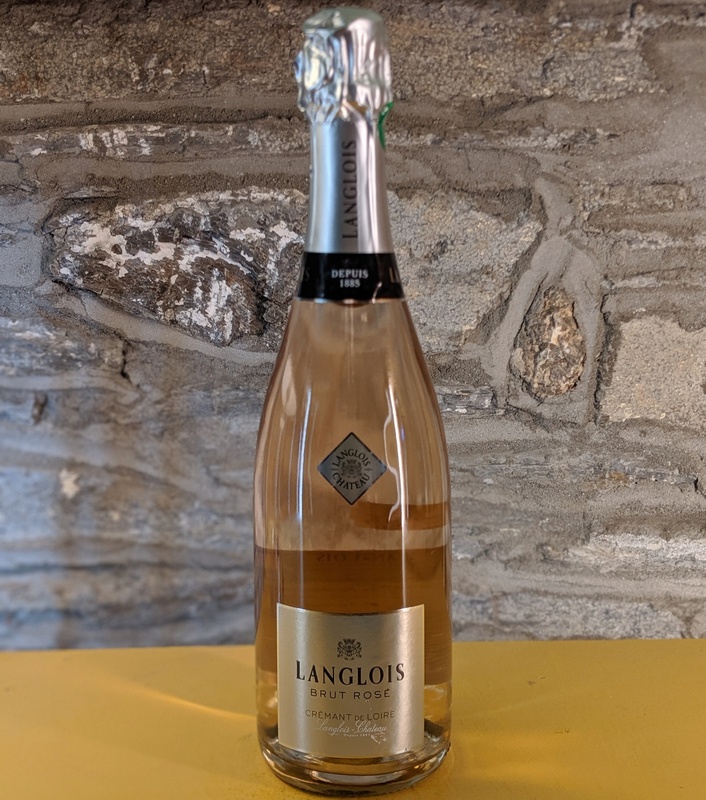 The flavours are of pure raspberry and blackcurrant with a freshness that leaves a good many more illustrious sparkling Rosés standing.